These rockers from Salt Lake City, Utah, are creating some of the best music of 2017. When I stumbled on Citizen Soldier’s song “Buried Alive” it spoke to me and should do the same for you. 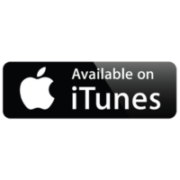 This single is emotional and has purpose. Its one of those songs that will hit home for many people across this world – Mental illness is not spoken about enough and the band is trying to bring it to the forefront. The band has been in tough times, and constantly tells its listeners and music fans worldwide that they’re there for them no matter what. Encouraging people to reach out to them for help. If you’re looking for music that stands for something, then this is your new favourite group. Citizen Soldier holds the power to revolutionize the world with its catchy, emotion filled music. For fans of Shinedown, Through Fire, Failure Anthem, and Breaking Benjamin. Lead Vocalist Jake Segura grew up on albums such as Shinedown’s “Sound of Madness” and Alter Bridge’s “Blackbird.” Segura grew up in a small town where his taste in music was not appreciated, so he never pursued songwriting seriously as a teenager. He became further discouraged from the industry after being kicked out his first band because of his lack of vocal ability. As a college student, he began to struggle with manic depression, anxiety, and Obsessive Compulsive Disorder. After spending days in bed at a time and flunking out of school, he found himself too afraid to ask for help for fear of the judgement of others. In November of 2015, he attempted suicide. Segura penned the lyrics to Let It Burn on a napkin from his hospital bed, a song that would be released on the band’s debut E.P. Caroline. That experience gave him the drive to finally take his pursuit of music seriously with a strong desire to write music that would help combat mental illness stigma and help others struggling to know they are not alone. After many attempts at getting a band together the final lineup was completed with Jake Segura on vocals, Matt Duffney and Kooper Hanosky on guitar, Wonitta Rivero on Bass, and Tyler Nichols on drums. 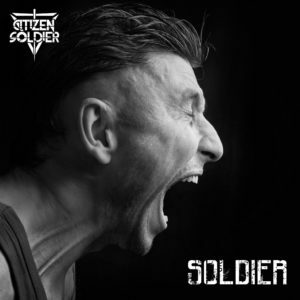 The band name Citizen Soldier is the band’s attempt to personify the battles waged inside and the band’s goal to shine a light on the everyday struggles of those who feel overlooked and unappreciated. New to the Salt Lake City scene in early 2017, Citizen Soldier is in its infancy but working relentlessly to make a name for themselves. 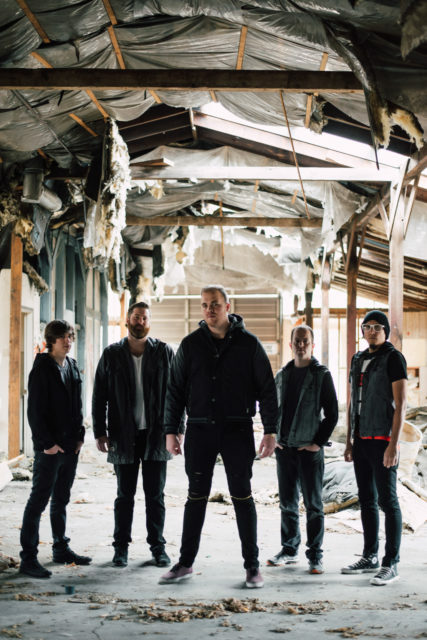 The band’s music has been inspired/influenced by bands such as Skillet, Breaking Benjamin, and Red. thanks so much for taking the time to look at some other bands!